← CLOWN to Be Appearing Soon! Myself (James) and Chris Charlton came up with an amazing character during our time at NYCC last year. The name of that character was Charlie Flatbread, and the purpose of Mr. Flatbread was to be a crotchety old man who got into all kinds of misadventures. Odds were that he would never make it past the conceptual phase. UNTIL TODAY! Here’s the plan. 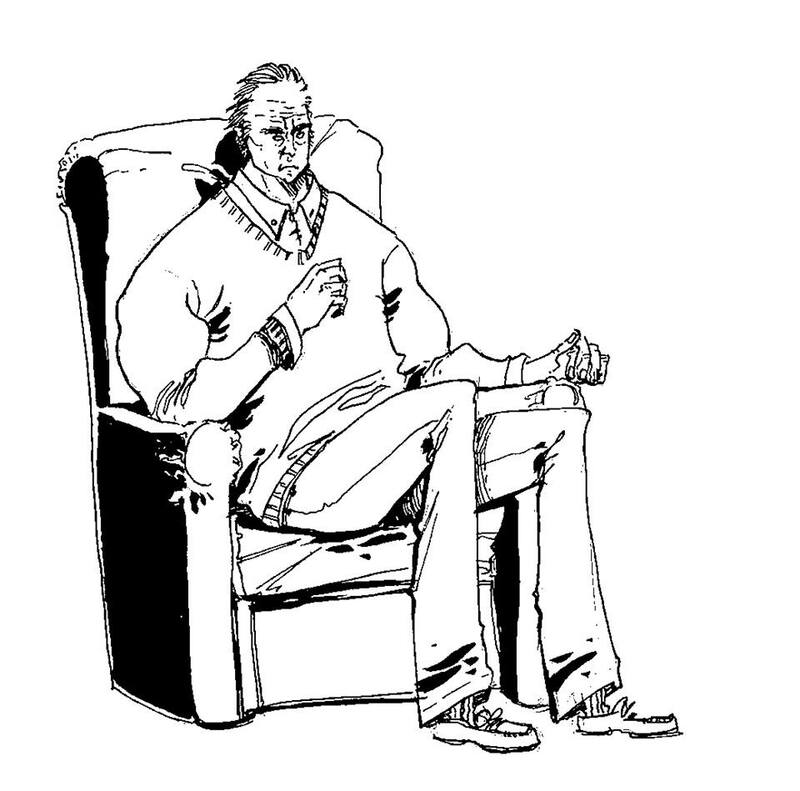 We’re bringing Charlie to life here (and perhaps our respective websites – www.jamesmaddox.net and www.assailantcomics.com the way old pulp crime writers like Lawrence Block and friends used to piece together poker room novels. Basically, I’ll start by writing an opening scene, then Chris will come in and add to the plot. It’s very possible that this will result in abrupt character deaths and one of us painting the other into a corner, but what the hell, it could also be fun. Click here to see the installments of out little experiment! This entry was posted in C.Flatbread. Bookmark the permalink.